Elyse Guevara-Harris, new corporate communications manager, BPTT. 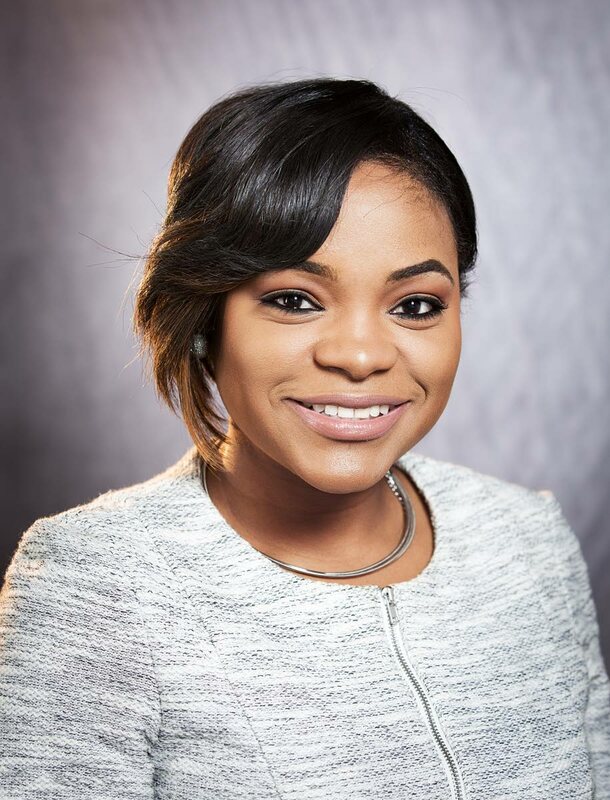 BPTT announced the appointment of Elyse Guevara-Harris as its new corporate communications manager, effective October 1. A release from the organisation said that prior to joining BPTT in 2012 as a communications advisor, Guevara-Harris held the roles of communications specialist and export market development manager at Unilever Caribbean Ltd and has over 12 years of experience in communications. Carene Bissoo-Balkaran, senior administrative assistant to Giselle Thompson, vice president – corporate operations, also said in the release that former corporate communications manager, Danielle Jones-Hunte was appointed to the role of communications manager for the modernisation and transformation BP team in Sunbury, United Kingdom. Reply to "New communications manager at BPTT"